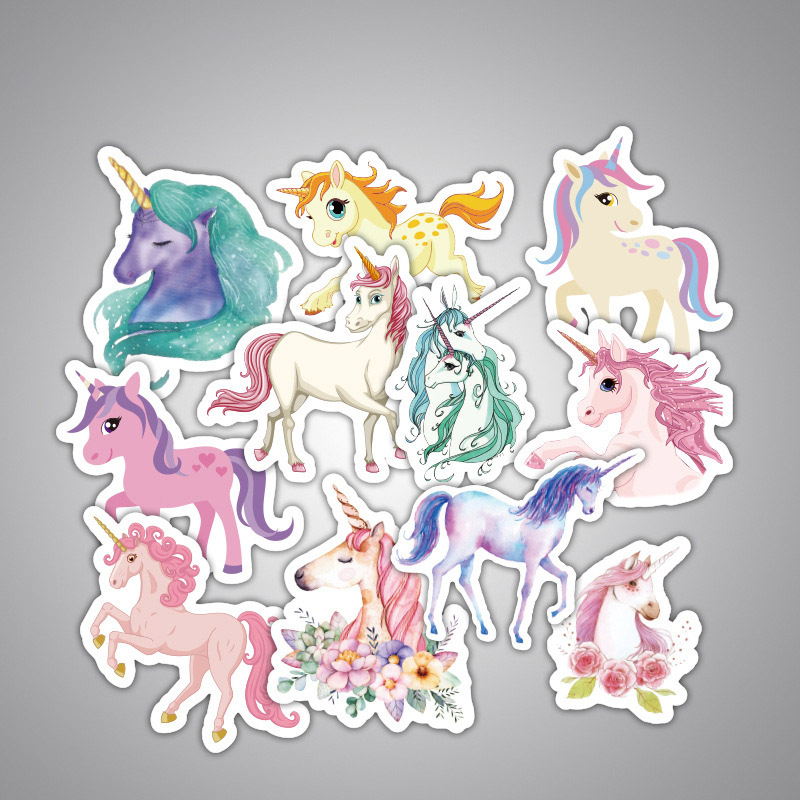 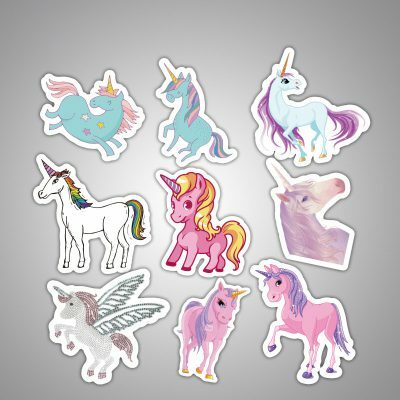 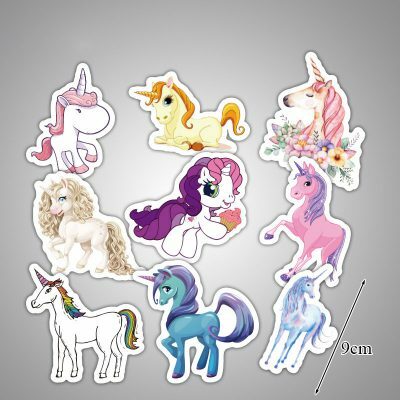 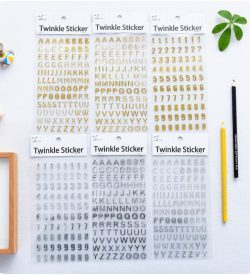 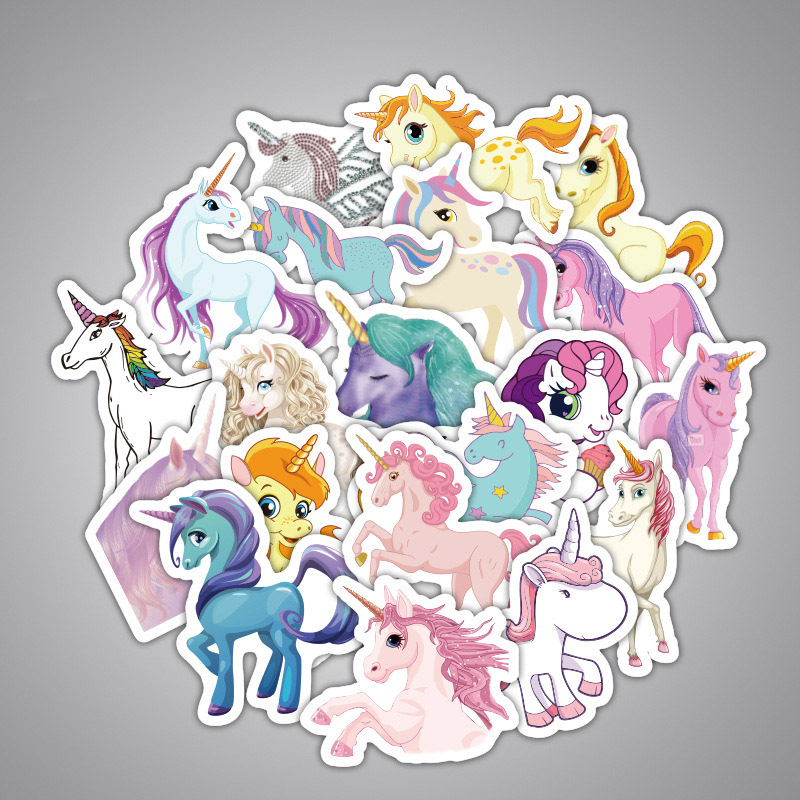 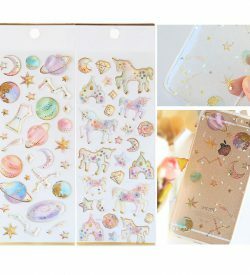 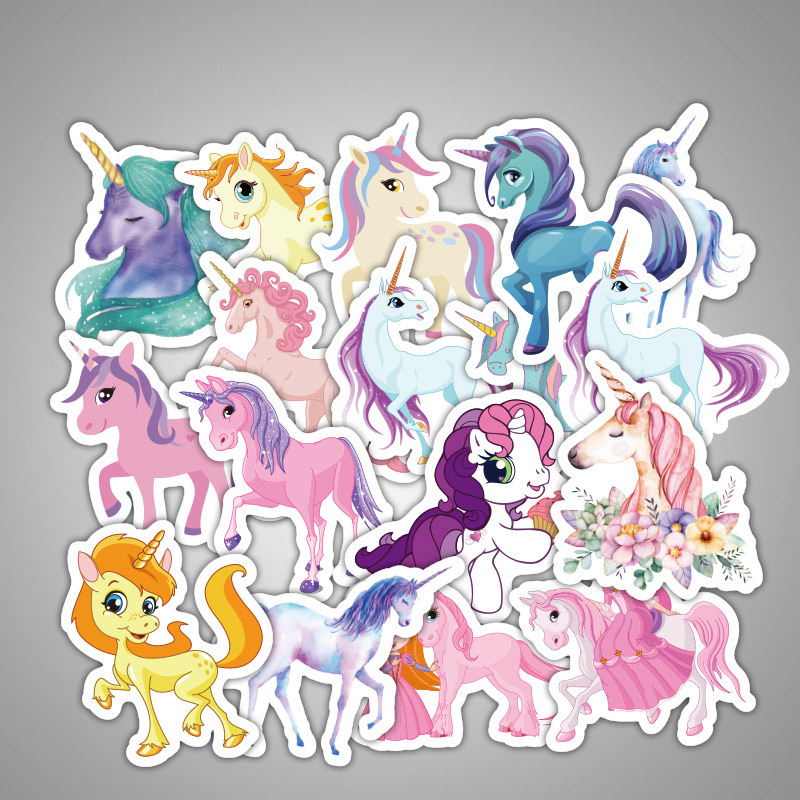 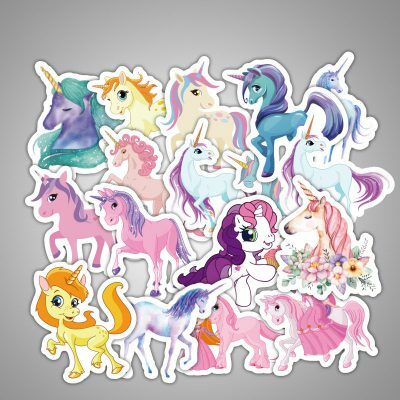 Our 33-pack of cartoon unicorn stickers features 33 unique unicorns drawn in different styles – from cartoon to watercolor. 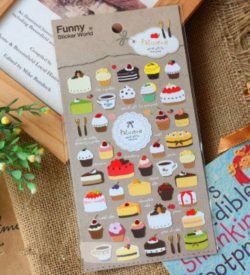 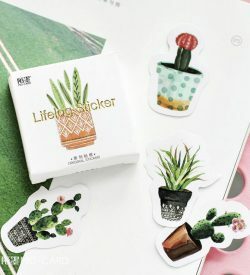 Lovely stickers, great quality. Highly recommend.